The Monster Rap drops this Thursday and we’re still revealing rappers. Dracula was a tough one to costume, it was rough finding that old school red vest, so we had to make it ourselves. 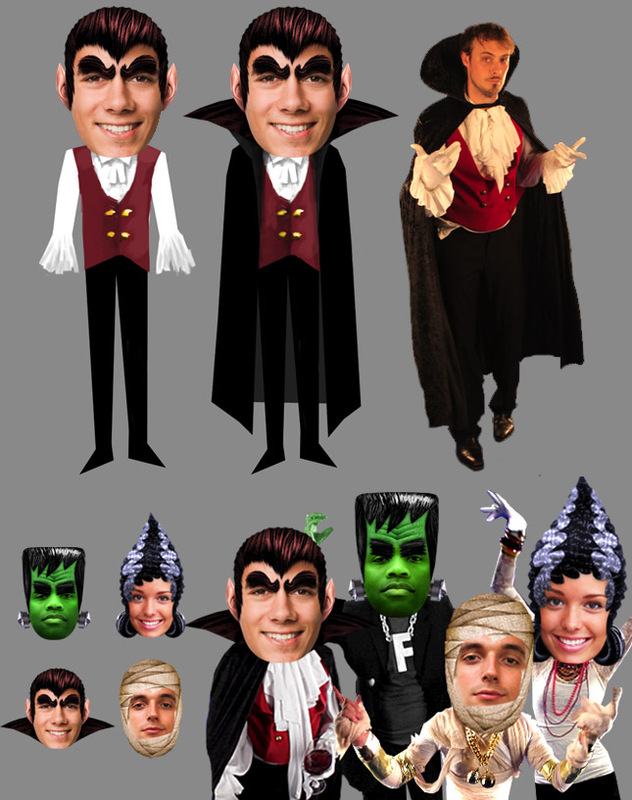 Below, Andy sports Dracula’s duds with style. This entry was written by paulhanges and posted on September 28, 2010 at 12:51 pm and filed under Halloween. Bookmark the permalink. Follow any comments here with the RSS feed for this post. Trackbacks are closed, but you can post a comment. Oh snap – guess who’s got a new profile pic? I CAN’T WAIT TIL TOMORROW! THANKS FOR ALL YOUR HARD WOERK TO MAKE THIS A FUN HALLOWEEN! GREAT JOB FOLKS! LOVE IT!